Modern two bedroom apartment with two bathrooms . Offered with no chain. 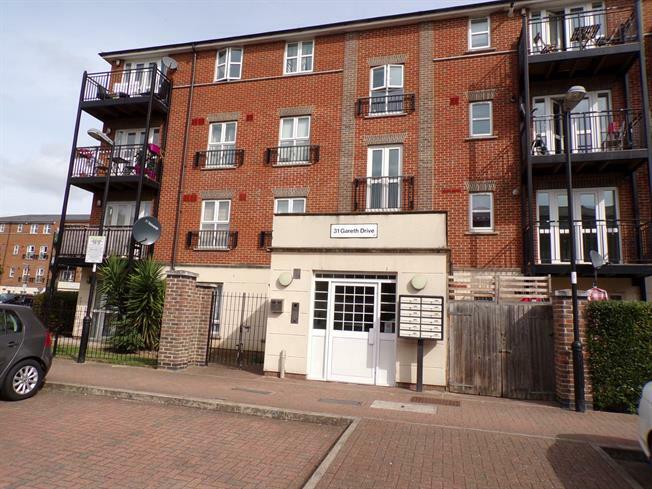 Located in a sought after location within walking distance to Edmonton Green Shopping and Train Station.